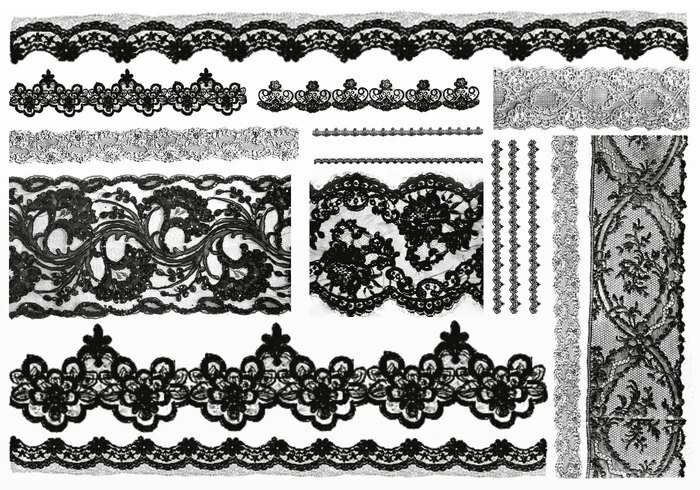 Embroidered lace - Free Photoshop Brushes at Brusheezy! A set of lace brushes, most suitable for web design since they aren't very large. These brushes work for Photoshop 7.0 and newer. Please credit celestial-star.net if using, check our site for commercial licenses. thanks for the brushes. I am excited to try them out.